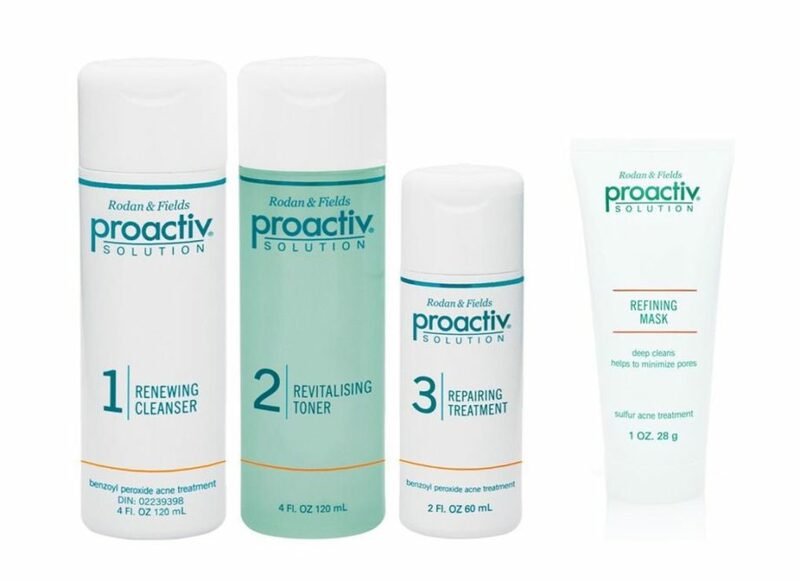 Complete your daily beauty regimen with Proactiv Solution. 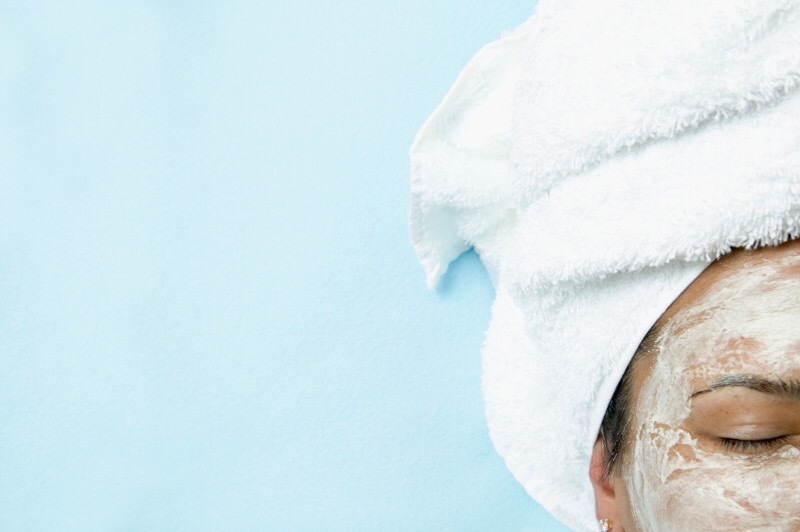 Price is at Php 2,495 for the 30-day kit and Php 3,995 for the 60-day kit. Just visit any Watsons and SM Store nationwide.